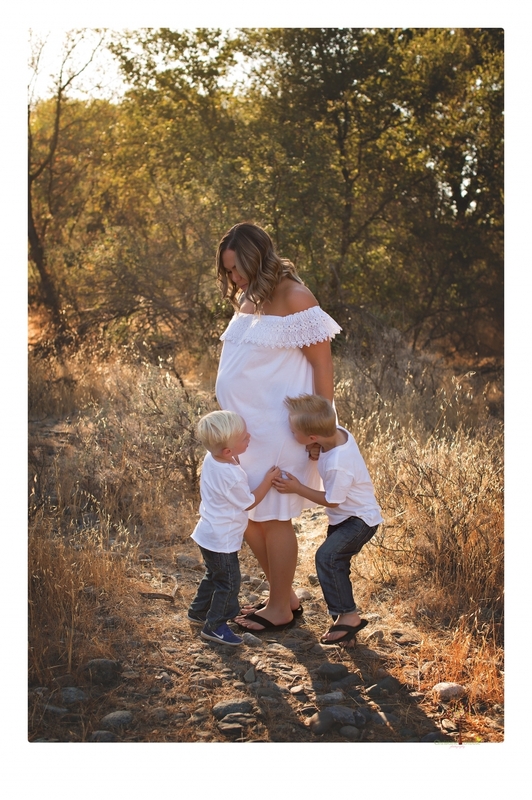 Melissa was about to join the three boys club, so we documented that beautiful belly and those adorable older brothers at Knights Ferry. We took family shots (even got Grandma in there!) and then took some belly shots. Melissa brought the perfect outfits, a cowhide, and her mother’s special quilt that makes an appearance at every photo shoot. 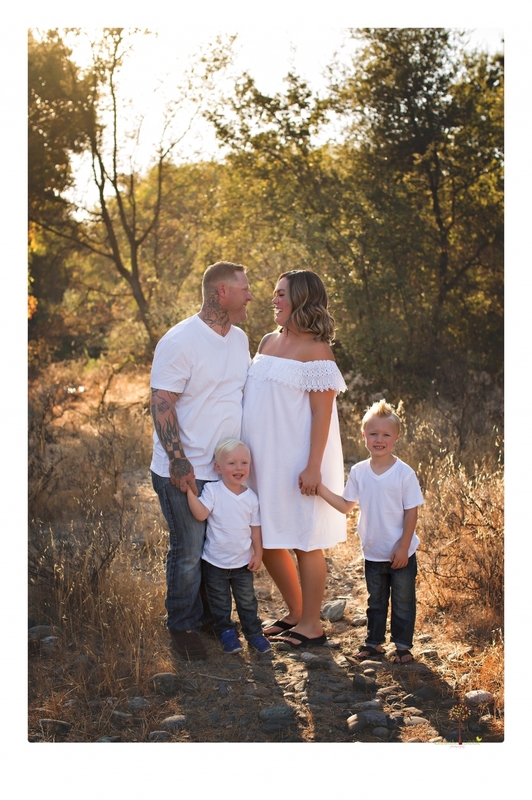 (You can see it here in her second son’s maternity session.) 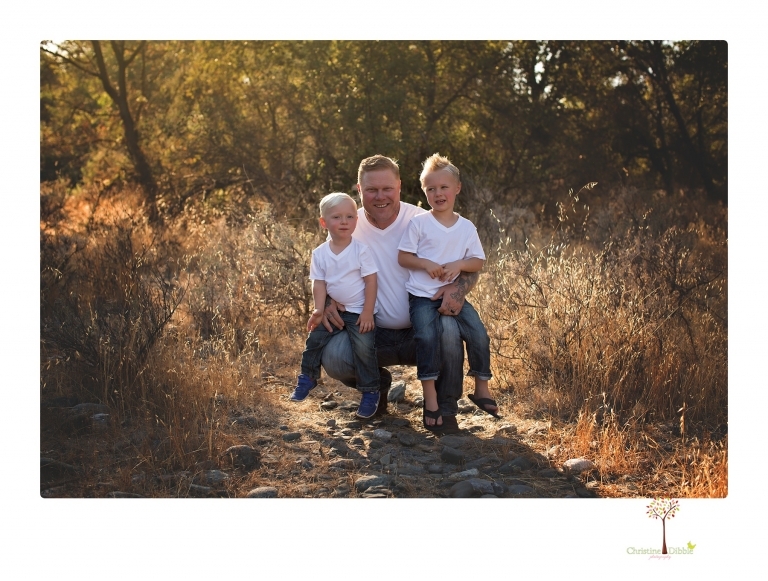 I love it when mamas are brave and we get beautiful unique portraits!